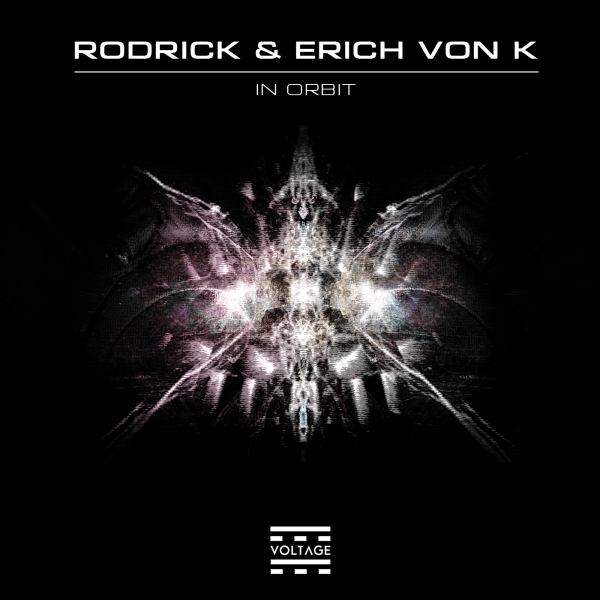 VOLTAGE Records welcomes Dutchmen Rodrick and Erich Von K who join forces for their debut release on our label with their 'In Orbit' EP. Consisting of two completely different in scent, vibe and feel tracks, this is a pure main room production, creating a really unique EP, absolutely referring to big crowds. 'In Orbit', first track of the EP is atmospheric and filled with dark groove. The smart vocal shots and the clever use of synth chords in the long breaks are enriched with solid and crystal-clear drums, making it a melodic approach to modern Techno making it a peak time tune destined to rock the floor with its intelligent elements.